Recently, our way of life has experienced a major transformation. A positive change for good. You may be thinking I have given up sweatpants. Or started composting. But no. Actually, this goes to sustenance, almost at a spiritual level, and whom do I thank? As a youngster, I looked forward to Sunday dinners where my mother would deliver a beautiful roast beef accompanied by Yorkshire pudding. My father would happily growl in hungry anticipation as this feast came to the table. On the platter rested a brown-crusted beef, glistening in its juices. 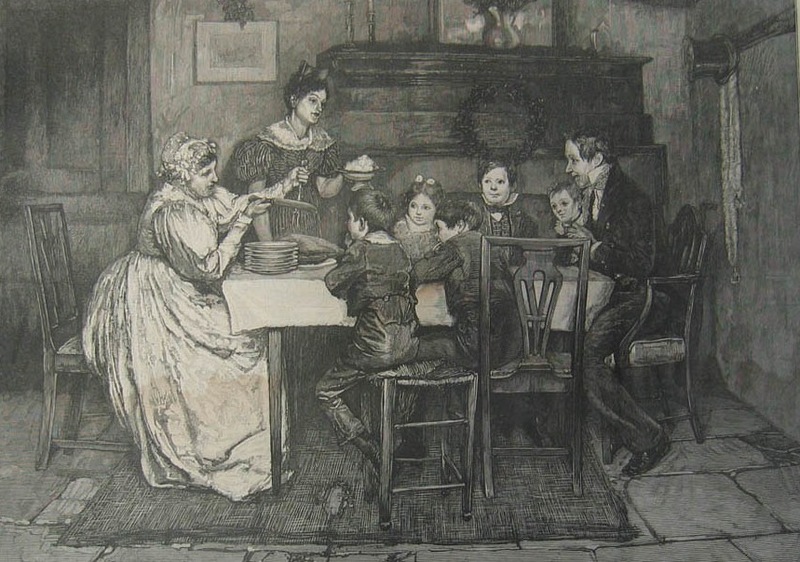 And beside it—Yorkshire pudding– a 10-inch-square slab of lifeless, yellow putty about one inch thick, with a burnt collar around its edges. Suitable stuffing for kneepads, or maybe for filling in a broken window pane, the object of our appetites looked like a weathered soccer ball flattened by a Mack Truck. Yorkshire pudding is basically unleavened pancake mercilessly fried in beef drippings. Famished, we happily glopped gravy over the mass, and munched it down between mouthfuls of beef, potatoes and broccoli. 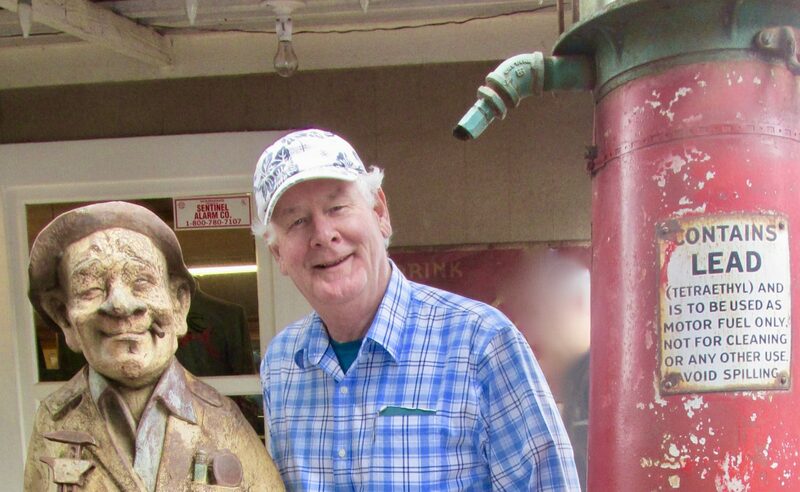 The Yorkshire acted like cement, filling in every nook and cranny of a kid’s stuffed tummy. 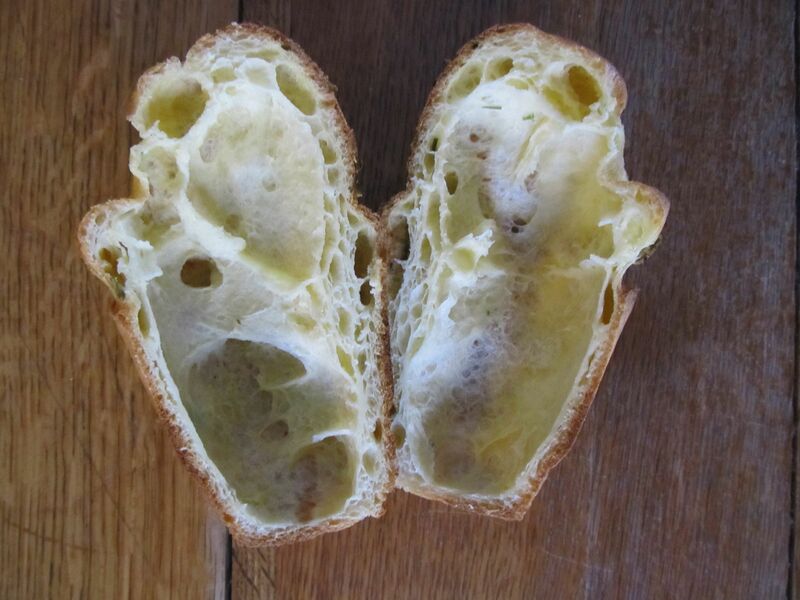 It wasn’t until years later that I discovered the same recipe miraculously delivered popovers. Beautiful, robust, baked puffs that burst out of cupcake molds like mushrooms on steroids. 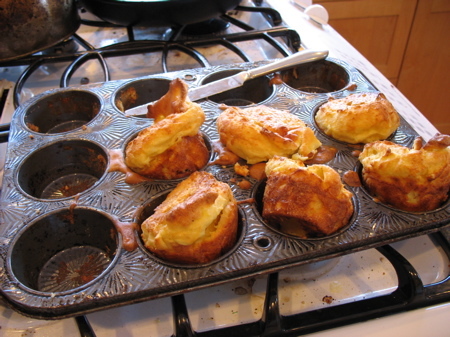 And my wife was a popover queen. No, she did not burst out of cakes on steroids. Better: she made fantastic popovers. Our visits back to my parents’ home were highlighted by her popovers. So the Yorkshire “pud” was dispatched to the neighbor’s dog and to the plumbers to pack around weeping water pipes. But in the past few years, we have encountered challenges. The popovers weren’t popping any more. They hid, down low in the muffin pan. Sullen, staring at you like Jabba The Hut. Like hockey pucks. Horse muffins. We came to call them rock balls. I longed for the heady days, even the old pudding days, but it seemed like our oven, or the flour, or the cage-free eggs just could not find the chemistry. The roasts sat naked and insulted on the platter, surrounded by a gang of mean, surly, brown lumps. Martha Stewart’s Living Magazine#239 showed up last month, and there, on page 90 was the most impressive display of popovers ever captured on camera for her readers. 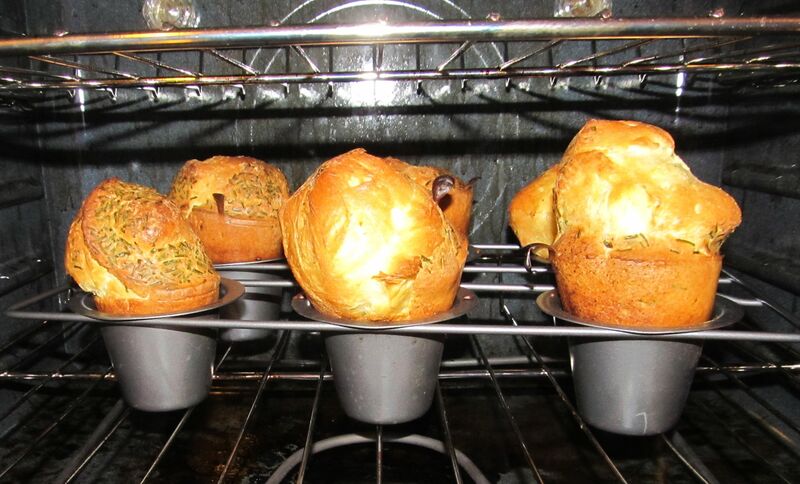 These popovers stood high and proud, like free range souffles: big, golden, slim-waisted, top heavy and delectable. The recipe was identical, but trust me when I say, get the right equipment, follow instructions precisely, and don’t substitute. In one week we cooked 4 sets of popovers for ourselves, and for our kids’ families, in three different ovens with the same colossal outcome. We have been so taken by this recipe that we had it copied and laminated for our family members. Obsessive or what? The secret is air. To get it hot, in the right place and in a timely fashion. Want to change the way you live? Move on from the macrame lessons. Bail on the ballroom dancing package. Instead, call Martha. Click here! I’m definitely gonna try this!! Thanks!! My pleasure as always Cap’n! Thanks for sharing the recipe & testing it so thoroughly! And enjoying it too! Hope you get to make them again soon!